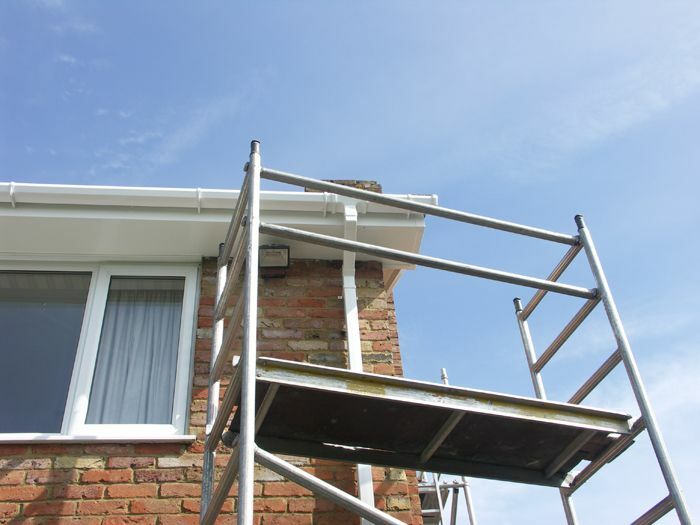 Gutters are an essential feature for all houses in the Essex area. 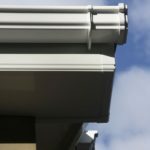 Gutters provide protection for your house by catching the rain run-off from your roof and draining it away from the house. 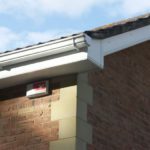 Without this vitual protection, water can collect under ground and leak into the foundation or walls which can results in mould or compromised foundations. 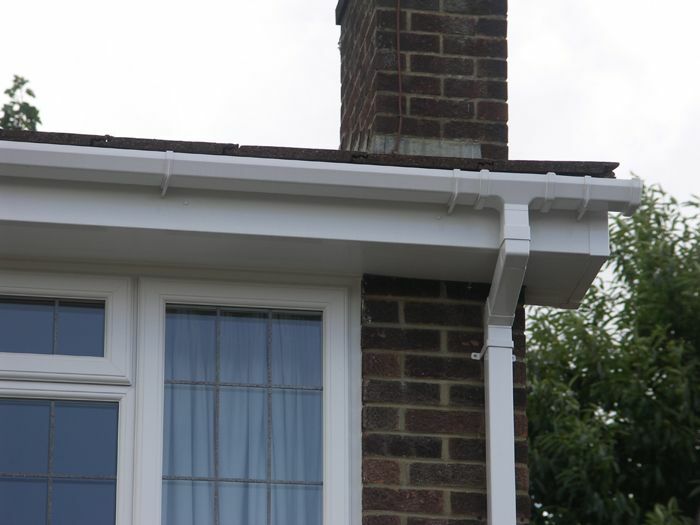 CJS Exteriors have a full range of guttering to improve the look of your home and reduce essential maintenance. 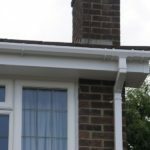 Low quality guttering has been used traditionally in Essex. 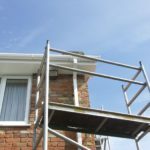 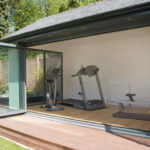 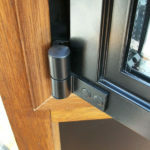 This has required significant maintenance to ensure your home does not encounter problems with rot, rust, mould and insects, and to ensure your home continues to look smart and clean. 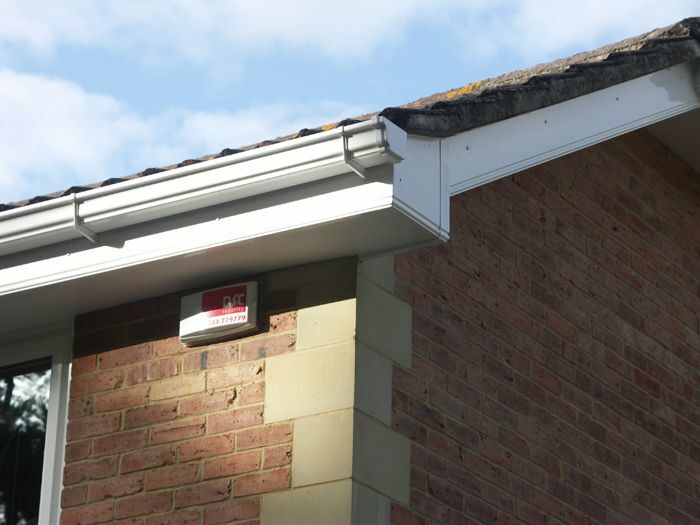 That’s why we’ve developed a range of long-lasting, low-maintenance guttering that all come with a 10-year guarantee. 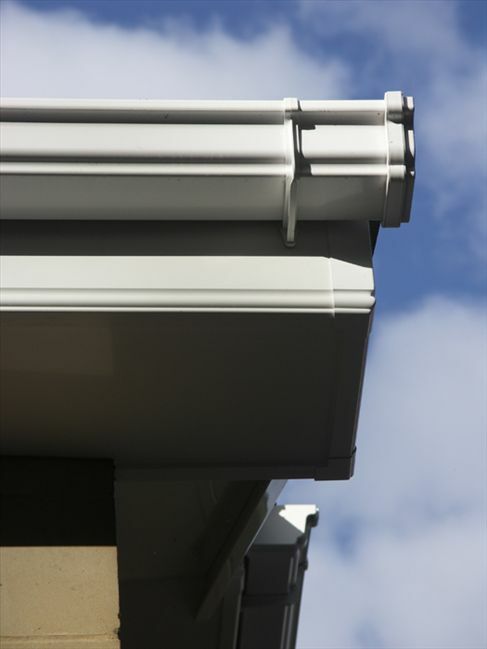 All of our guttering is available in a range of styles and finishes again to match and complement your home. 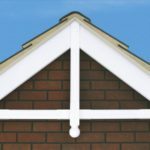 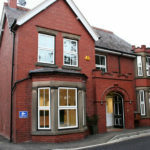 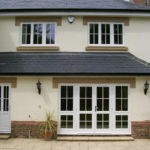 You might also be interested in our bargeboards, cladding or roofline.